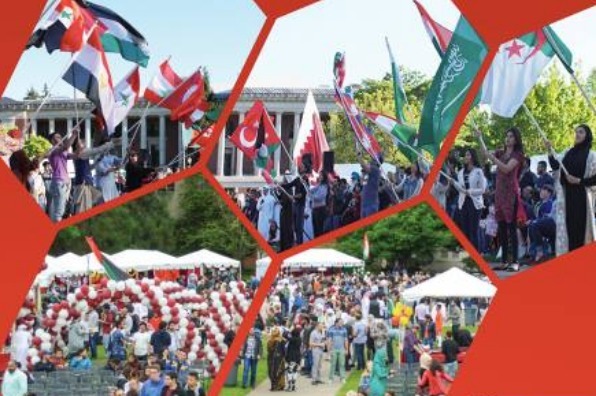 Join the Ettihad Cultural Center to celebrate the 7th Annual Ettihad Cultural Festival, featuring over 15 countries from South, Southwestern and Central Asia and Northern Africa. Tour the various cuisines, languages, performances, and clothes of this culturally diverse region, all for free. There will be food, music, performances, henna, calligraphy and more.